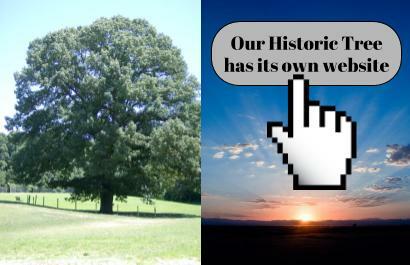 We are pleased to announce that our Famous Historic 200 year old Red Oak has its own website. Click on the photo to head to the website to learn more. 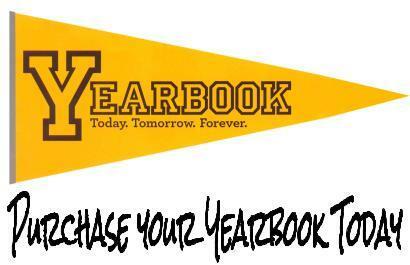 Yearbooks on sale. Click to find out more! SES PTA hosting Spring Beautification: Join us Saturday, April 13th 10:00am-12 Noon! Let's SPRUCE up the beautiful area around the Front of the School! 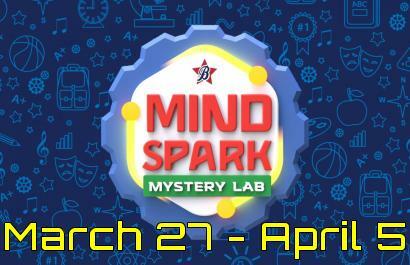 Please bring, rakes, shovels, gardening gloves, and your kids!